The Alexander Technique will give you strategies to help you relieve your pain rather than being reliant on taking medication or paying someone else to treat you. What are you doing less of due to pain? What are you doing more of due to pain? Are these the things you want to be doing? 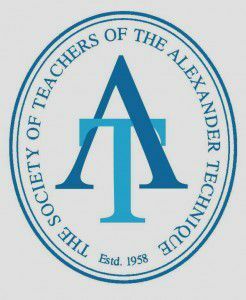 Alexander Technique lessons can be used in combination with medication and other therapies or as a standalone approach to dealing with pain.